Easy Pump Priming. 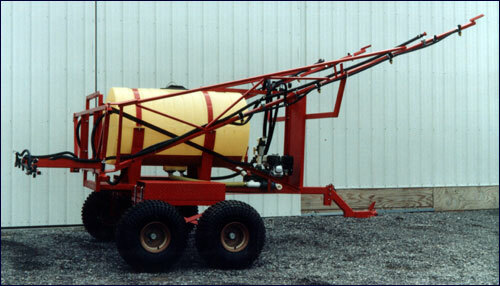 Complete Tank Drainage when compared to Square Deal Sprayer. 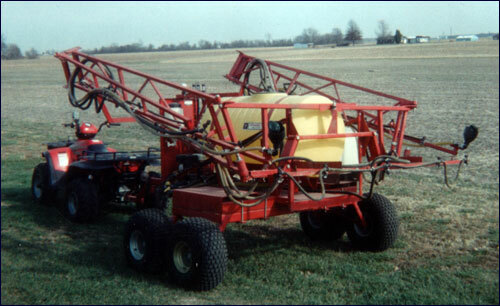 All these features at a Price only slightly above the Square Deal Sprayer. SPECIAL BAR TIRES REQUIRE SPECIAL OPTIONAL LEVEE LEAPER AXLES -- 60" TO 90" OR 90" TO 120"